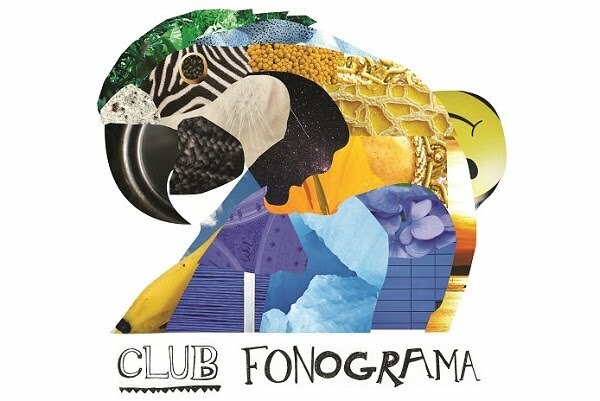 Club Fonograma Archive: Video: Esperit! - "Funk Daga"
"Funk Daga" is a psychedelic trip around Mau Boada’s musical connoisseurship, and a further journey on his very personal filter of influences of every possible musical genre. A featured song in his last album, La lluminosa (Bankrobber, 2014), "Funk Daga's" video was directed by Lluís Huedo. Esperit! is the solo project of Mau Boada, a versatile musician that plays almost every instrument and produces almost every sound in this record -a record that can be described as an excursus into musical history in his very own way. The video mixes footage from Agnes Varda’s Black Panthers film with new recorded images of the multi-instrumentalist playing.